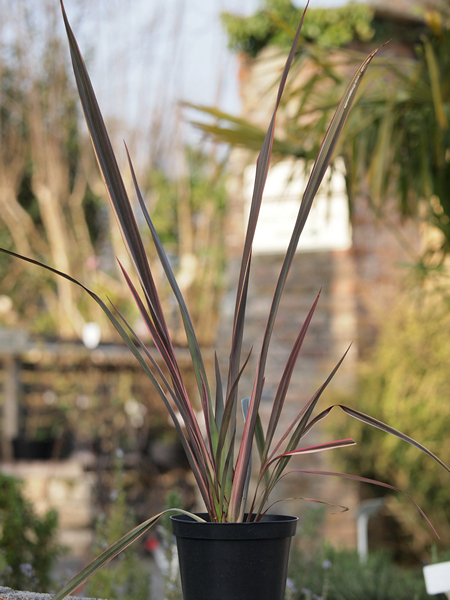 PHORMIUM 'Sundowner' is also available as part of our 'The Cornish Exotic Collection' offer. 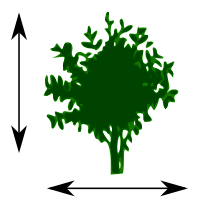 Medium shrub - Typically grow to around 4-6 feet in height - clump-forming perennial. 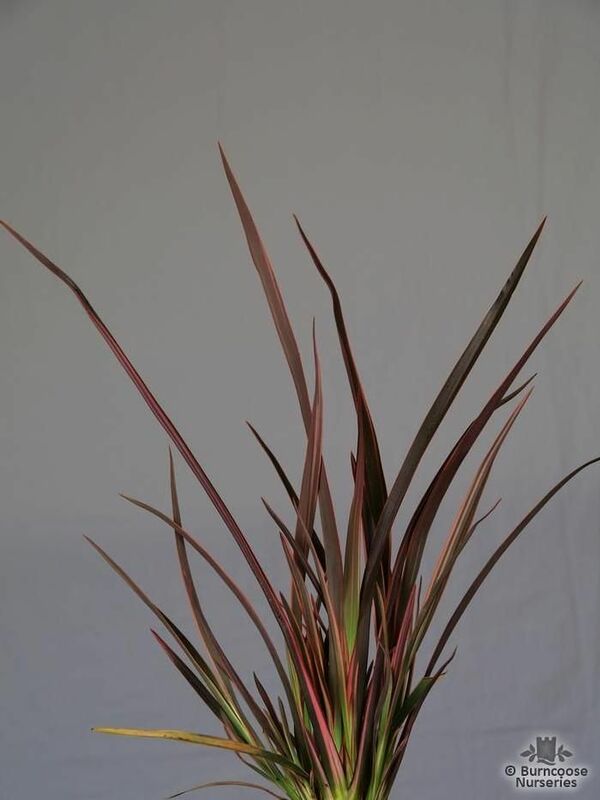 produces tubular, yellow-green flowers to 4cm (1½in) long in upright panicles 2m (6ft) long. Good to know - mealybugs. Place of origin - garden origin. Mr. B. Porteous, Brown's Bay, New Zealand.